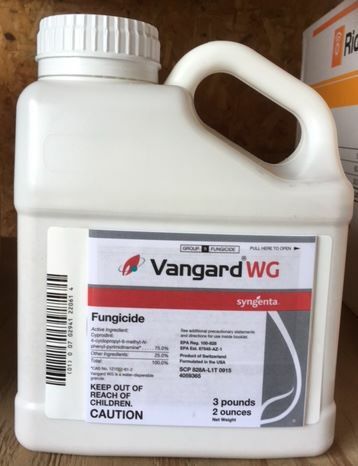 Vangard WG Fungicide. EPA# – 100-828. 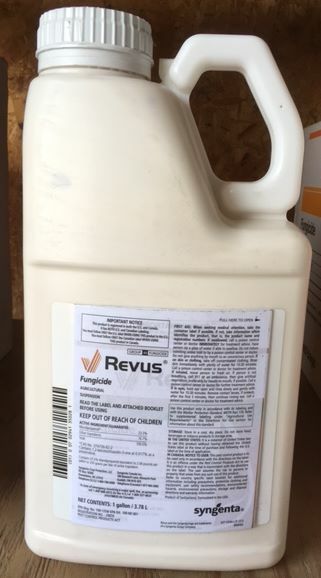 Active Ingredient: Cyprodinil 75%. Signal Word: Caution. The powerful systemic activity of Vangard attacks diseases in at least two sites. 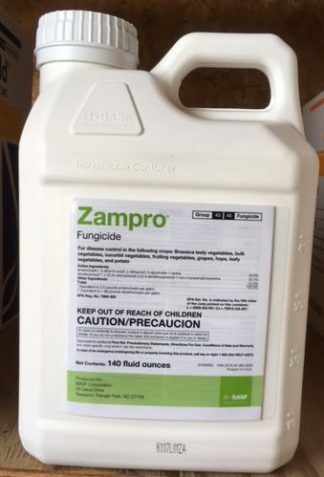 Vangard WG Fungicide. EPA# – 100-828. 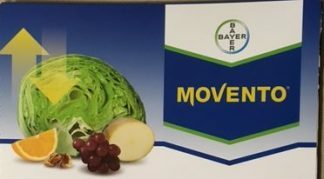 Active Ingredient: Cyprodinil 75%. Signal Word: Caution. 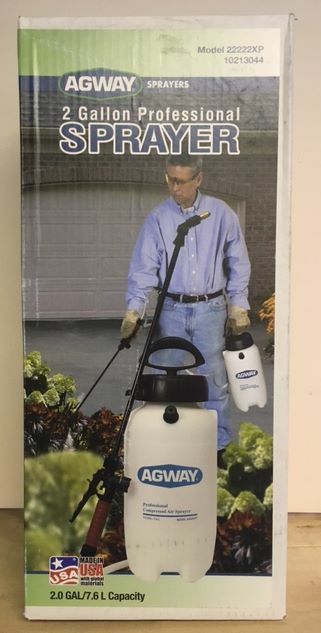 The powerful systemic activity of Vangard attacks diseases in at least two sites, inhibiting leaf penetration and growth of pathogens within plant tissue. 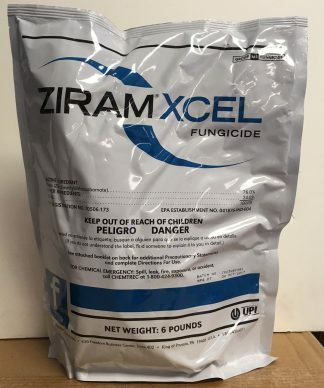 This dual activity helps ensure a high level of disease control performance that growers can count on.